The Chiropractic Center of East Hanover offers so much more than just adjustments! 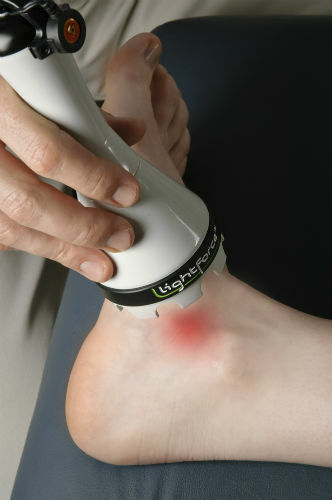 On this blog, we will highlight the benefits of one of our many treatments, Deep Tissue Laser Therapy. Deep Tissue Laser Therapy is a pain free and drug free option to treat a variety of conditions, alleviate pain and help to restore and improve mobility. Laser Therapy and our LightForce therapy Lasers have been clinically proven to reduce pain and restore mobility in double blind studies performed by the APTA. Come down to the Chiropractic Center of East Hanover to try your first Deep Tissue Laser Therapy and start enjoying the benefits immediately!